A superior construction app combined with expert professional services delivers your project team the most up-to-date information anytime, anywhere, from any device. 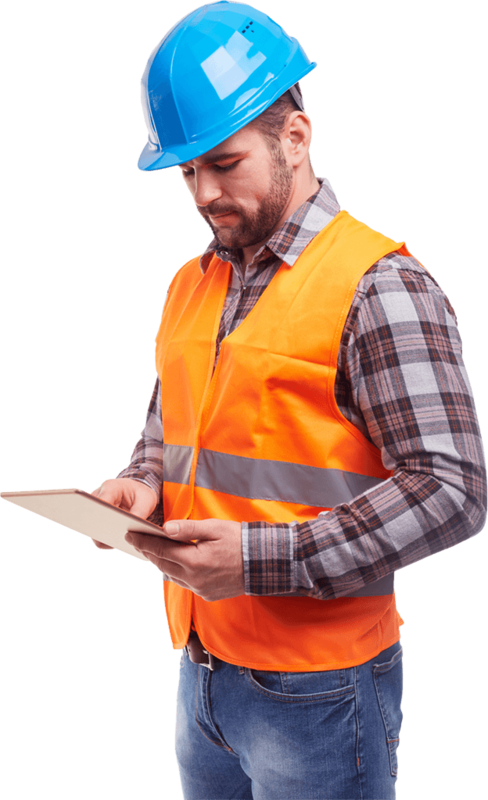 In an industry of shrinking profit margins where productivity is the bottom line, you need instant access to the most up-to-date project information whether you are in the office, on the road, or at the jobsite. All of your building information is organized, uploaded and accessible by your team from any device. We cover all your workflow gaps with our team of industry experts to ensure your success. From complex projects to overflow, our BIM team allows you to scale your business as needed. 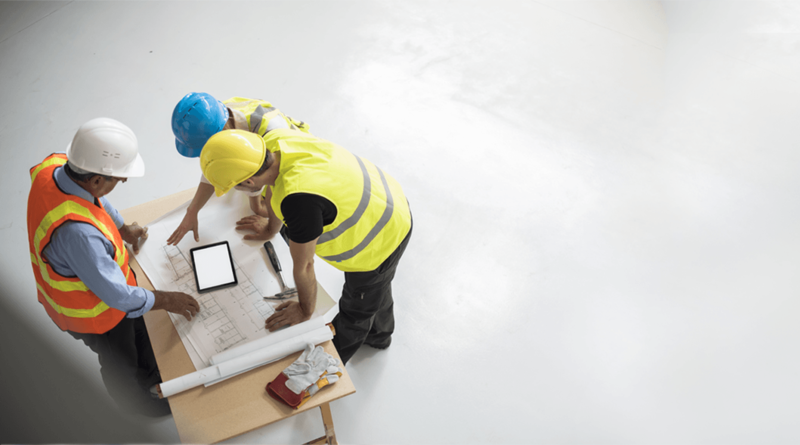 Your construction projects are happening in real time, and your collaboration tools need to keep up. They also need to meet the critical needs of your industry while remaining flexible enough to keep you in control. Save time from the very start with construction project management software that understands the way you work. With a streamlined user interface and no lengthy learning process, your whole team will be up and running fast. Stakeholders and decision-makers can markup documents with straightforward tools available to suit any need. Effortlessly add text, drawings, lines, arrows, shapes, and photos which are shared within seconds. Mistakes and rework cost you time, money, and your reputation. With document version control and real-time synchronization, you can be confident that your entire team is working from the right set of plans. Tag and organize project photos and link them to drawings, RFIs, punch lists, and more. Customizable organization lets you manage and index your documents your way and archives all your project info in one easy-to-search place. 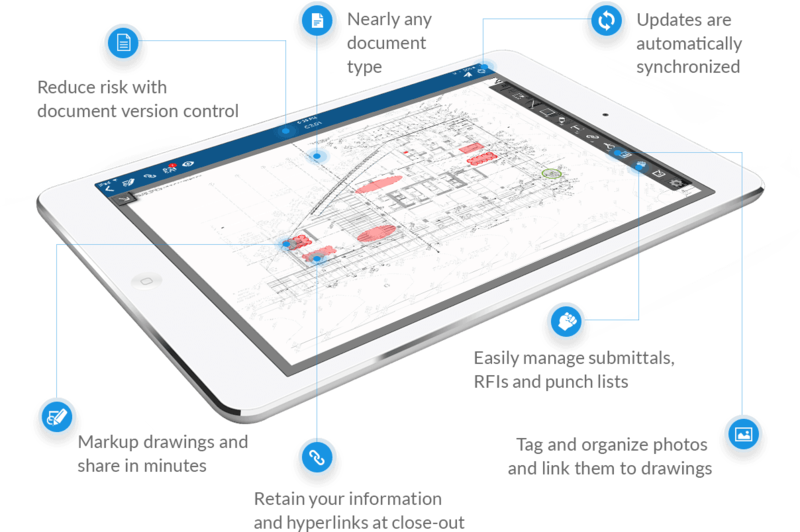 Powerful search puts the documents you need at your fingertips right when you need them on ARC’s construction app. No more shuffling through piles of drawings or searching through email attachments, now the latest set is just a tap away. Sorting through emails, attachments, and folders keep you from doing the work you do best. 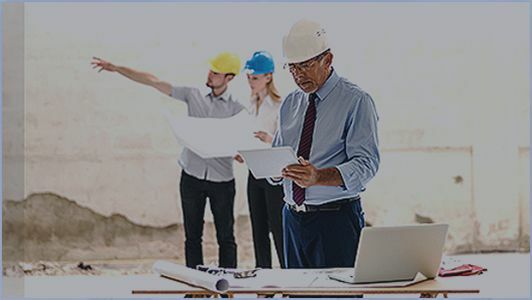 ARC’s construction project management software is designed to help you focus on what matters, instead of tracking RFI’s and chasing down submittals. 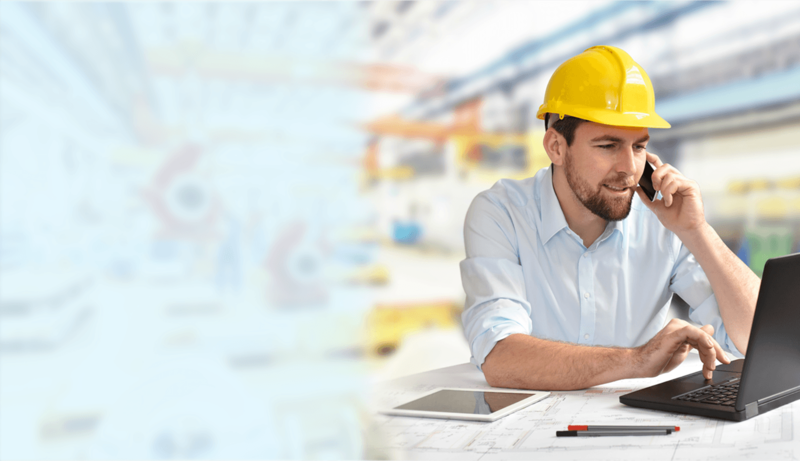 With an optimized workflow designed to keep your project running smoothly, your documents will route to the appropriate project teams and expedite the approvals process. Manage and edit your RFIs in one location with a streamlined process that automatically links RFIs to your plan sheet and lets you attach photos and comments and track responses. Simplify submittals and decrease project risks and delays with a built-in submittals workflow. Store, view, and share submittal status from a single-source for better tracking and faster approvals. Achieve fast-turnaround closeouts , including As-Builts, O&M manuals, warranties, subcontractor lists, facility contracts, test reports, approved submittals, permits, and equipment schedule. Make punch list management a valuable part of your workflow instead of a time-consuming scramble to complete before handoff. See punch list progress and completion on a single dashboard and save hours or even days at closeout compared to traditional methods. Finish the job with your documents ready and waiting instead of the usual melee. At closeout, your final documents are delivered in an easy-to-navigate PDF while maintaining folder structure, indexing, hyperlinks, and historical versions of markups and revisions. I love that since most of us carry tablets, it keeps us all on the same page. It’s the best product for collaboration and coordination. It is like having another project manager on the team.